To celebrate we are giving away a big cup of joe to your favourite Pastor! 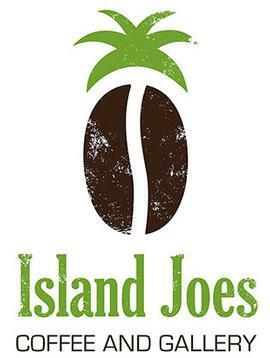 A 16 ounce Specialty Drink from Island Joes Coffee & Gallery! To enter you favourite Pastor, fill out and submit your entry below.